This week I’m excited to welcome Ana Manwaring as a guest here at Write On! Besides writing a column for the Petaluma Post for six+ years, thrillers set in Mexico and poetry, Ana teaches Creative and Autobiographical Writing in the Napa Valley and Sonoma County. She also leads “revisioning” workshops for long fiction and creative non-fiction as well as helping writers start critique groups. A member of the California Writer’s Club, she founded the Redwood Salon, a bi-monthly literary evening. 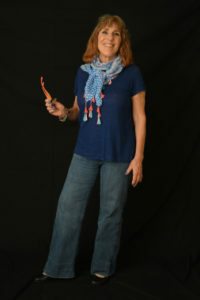 Her work has been published in many anthologies as well as online, on the radio, and in newspapers. She works with authors to develop their manuscripts through her editing firm JAM Manuscript Consulting. I can tell you from personal experience that Ana is a terrific writing teacher, editor and coach as well as an accomplished writer. Today’s post — and its continuation next week — is a valuable resource for all writers approaching publication.